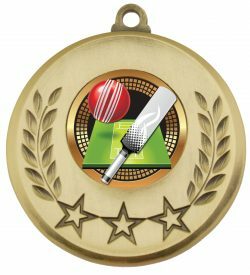 Frosted Glacier Medal is a more prestigious medal featuring a bright, vibrant gold finish and a design with an iconic cricket snapshot. Ideal to celebrate success and achievement for Cricket. 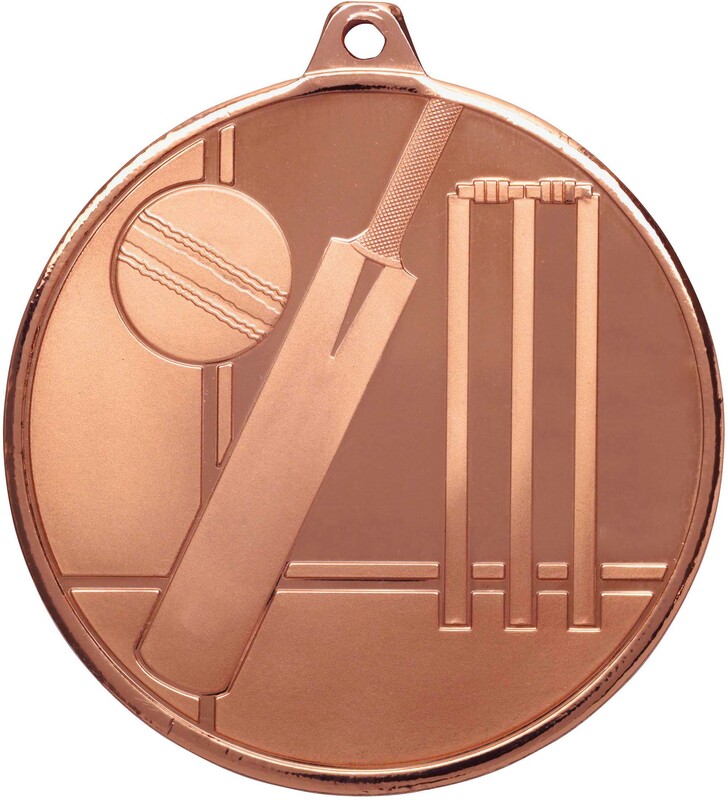 Medals available in gold, silver and bronze. Ribbons available in all colours and medal boxes to suit.